And the Lord sayeth to you that he shall loveth you forever and ever. Some interpret that as being a long time. 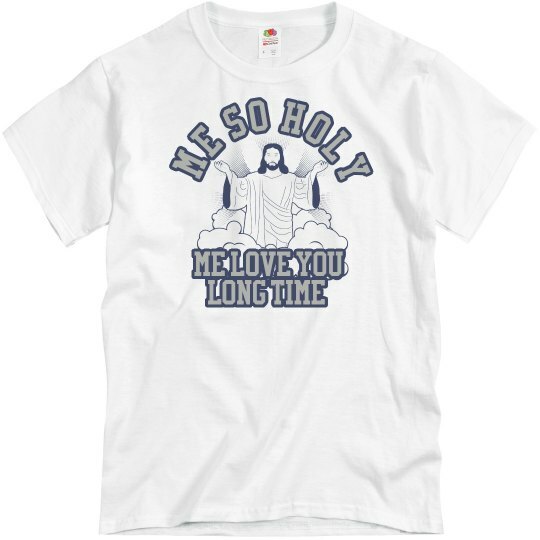 Because, He is so holy, you see.He love you LONG time.